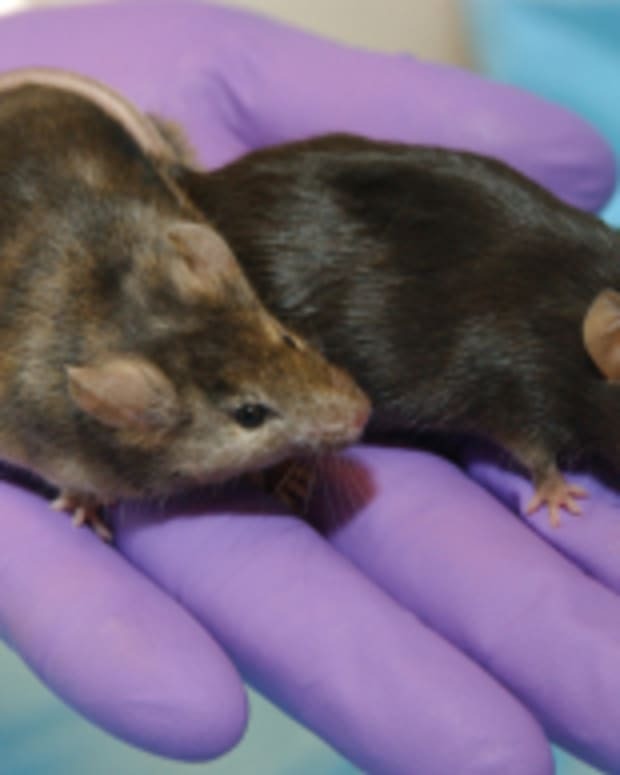 There are a few things the public must understand about the use of animal models in biomedical research. Models are approximations. No scientist will dispute that. Approximations are never perfect, but they can be improved when discrepancies between animal and human studies are revealed and the reasons understood. This is what allows scientists to continuously develop increasingly faithful models of human disease. It is unfortunate that Dr. Greek selectively quotes scientists out of context throughout his book when they acknowledge some failure of animal models and appears to imply their statements support his contentions that animal research will never lead to cures for human ailments. This is just not the case. “This is clearly a willful and intentional misreading of my intent, since my words were clearly intended by me to indicate that, while mouse models have their limitations, they are by far the best thing we have at present and in the foreseeable future. Indeed, they are indispensable for much of contemporary cancer research. “If the American people wish to support Dr Greek&apos;s agenda, then they must at the same time give up the hope that future biomedical research will improve the powers of medicine to treat and cure disease -- it&apos;s as simple as that." Animal Rights ‘Science’: Curiouser and Curiouser!